Congrats to Brad B. of Valentine, Texas who just won a $25.00 Restaurant.com gift code for writing a review for Peplink Balance 20 Load Balancing 3G/4G Router at 3Gstore.com! Every week we randomly pick one product review from the previous week and award the writer a $25.00 gift code. We appreciate ALL the reviews our customers write, whether they are positive or negative - honest reviews like Brad B.\'s help other customers decide if the product is right for them. After you purchase a product from 3Gstore.com, we encourage you to log in and 3Gstore.com and leave a review letting people know how the product worked for you - you'll be helping others, and you'll automatically be entered to win a restaurant.com gift code!. 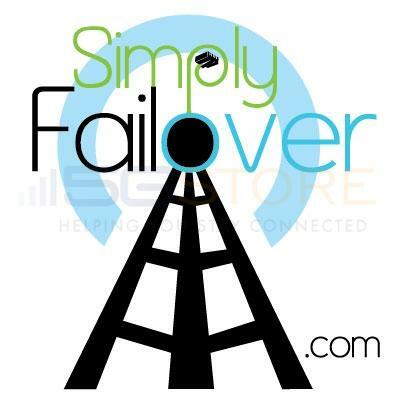 Congrats to Manuel A. of DANVILLE, Illinois who just won a $25.00 Restaurant.com gift code for writing a review for Pepwave Surf On-The-Go 3G/4G Router w/ WiFi as WAN (Surf OTG) Version 2.0 at 3Gstore.com! Every week we randomly pick one product review from the previous week and award the writer a $25.00 gift code. We appreciate ALL the reviews our customers write, whether they are positive or negative - honest reviews like Manuel A.\'s help other customers decide if the product is right for them. After you purchase a product from 3Gstore.com, we encourage you to log in and 3Gstore.com and leave a review letting people know how the product worked for you - you'll be helping others, and you'll automatically be entered to win a restaurant.com gift code!. 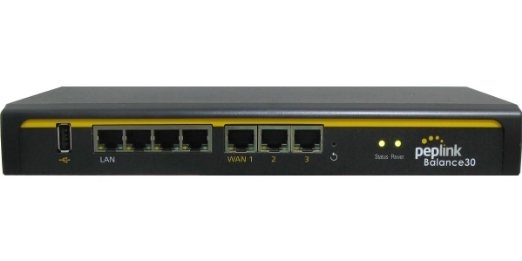 Compact router. Perfect for use in my detached garage. 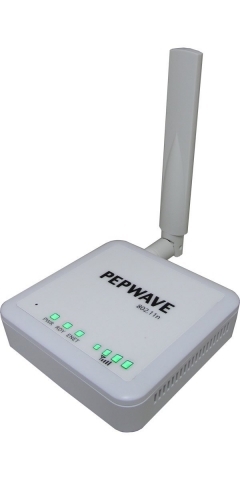 Congrats to David S. of Dandridge, Tennessee who just won a $25.00 Restaurant.com gift code for writing a review for Pepwave Surf SOHO 3G/4G Router (WiFi Antennas Included) Firmware 6.2.1 at 3Gstore.com! Every week we randomly pick one product review from the previous week and award the writer a $25.00 gift code. We appreciate ALL the reviews our customers write, whether they are positive or negative - honest reviews like David S.\'s help other customers decide if the product is right for them. After you purchase a product from 3Gstore.com, we encourage you to log in and 3Gstore.com and leave a review letting people know how the product worked for you - you'll be helping others, and you'll automatically be entered to win a restaurant.com gift code!.